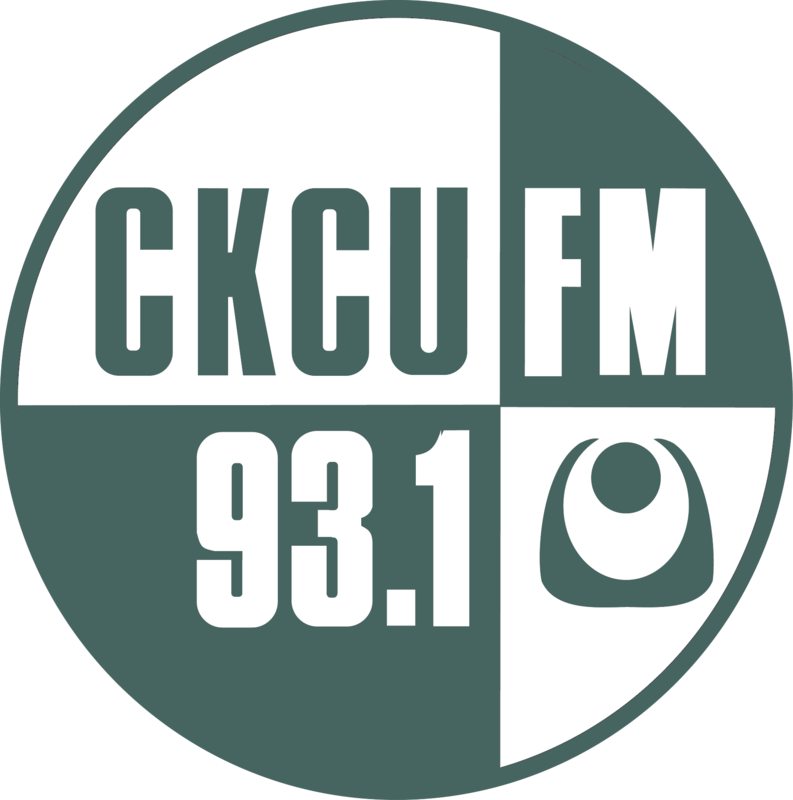 Here is the first Radio Camp program from July 10th, 2015. The kids hope that you enjoyed our first session from the summer program. They had a lot of fun putting this playlist together, along with their audio projects. Thank you for listening! 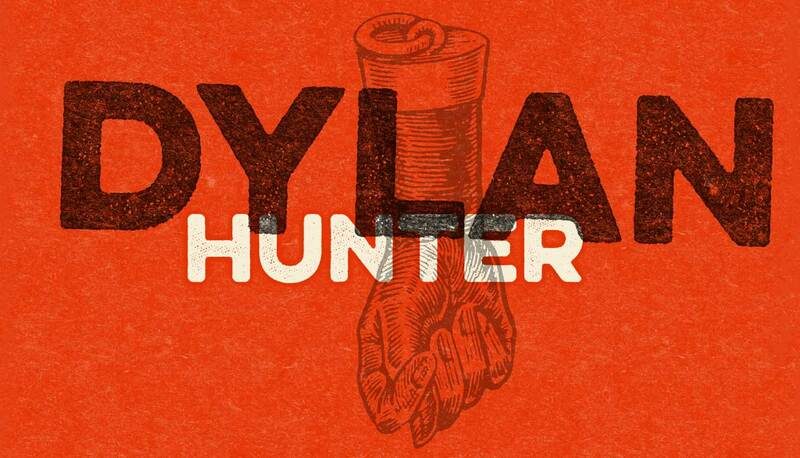 Tune into CKCU during the DYLAN HUNTER SHOW to hear the kids take over the station from 1PM-3PM! Sword Art Online - . Mark Ronson ft. Bruno Mars - .